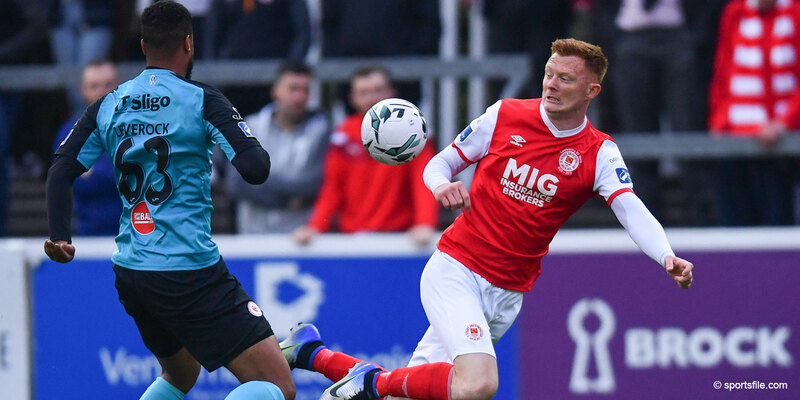 St Patrick's Athletic are due to play the away leg of the Europa League game against FC Steaua Bucuresti on August 20th behind closed doors as a stadium ban has been imposed by UEFA on the Romanian side. 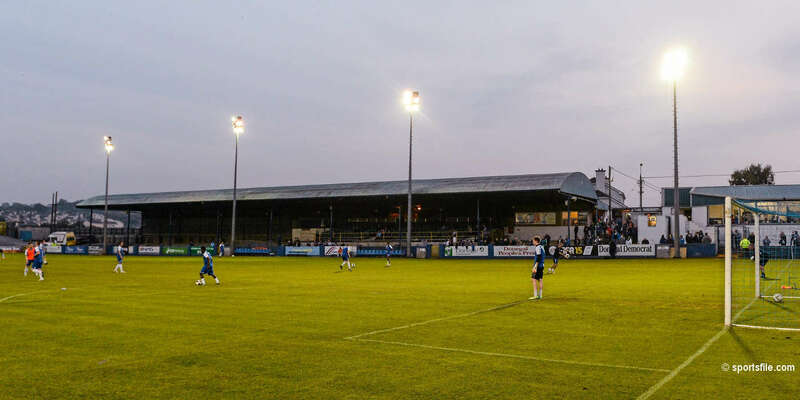 St Pat's had asked supporters not to make any travel plans to the away leg until the full extent of the ban was made known to the club. 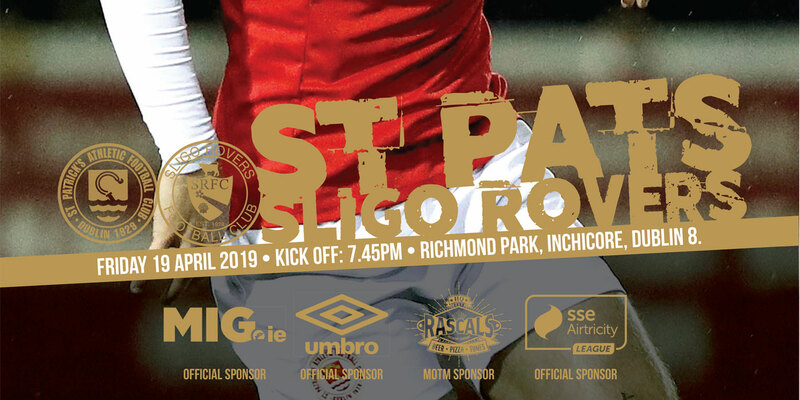 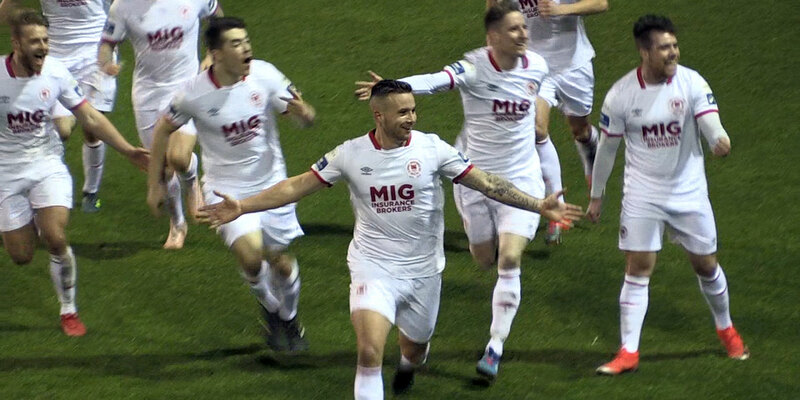 Following tomorrow night's match against Bohemians an information update will be given to supporters in McDowells and this will also be highlighted on the clubs website www.stpatsfc.com .